There’s a new WBC and lineal light heavyweight champion of the world and its Oleksandr Gvozdyk. 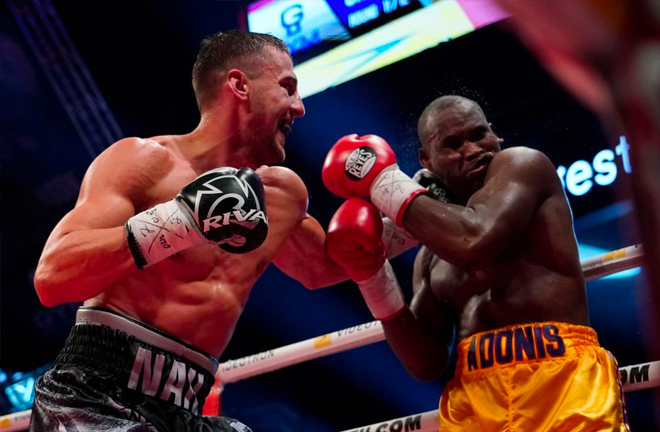 The Ukrainian fighter brought an emphatic end to the long reign of now former titlist Adonis Stevenson last night in Quebec City. Gvozdyk (16-0, 13 KOs) stopped Stevenson (29-2-1, 24 KOs) at the 2:29 mark of the 11th round in a fight that many pundits had the younger challenger winning. 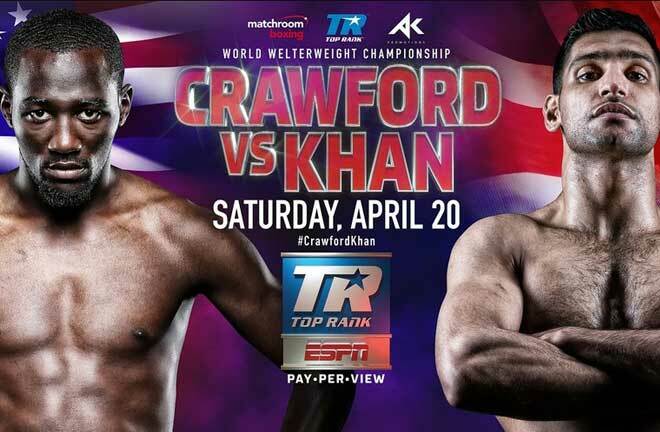 The opening rounds were tentative for both fighters although Stevenson started strong and took rounds one and two. Gvozdyk eventually found his comfort zone in the third frame and dropped Stevenson with a crisp right hand which should have been a knockdown, but the referee erroneously ruled it a slip. Gvozdyk began to take over the fight from there. 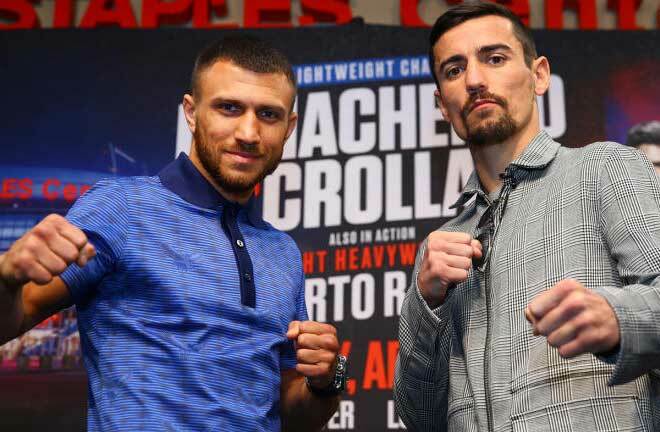 Oleksandr swept rounds four through five connecting on a series of four-to-five punch combinations and occasionally landing a hard right down the middle. At this point, Stevenson was just plodding along and appeared incapable of throwing more than a single left hand at a time. 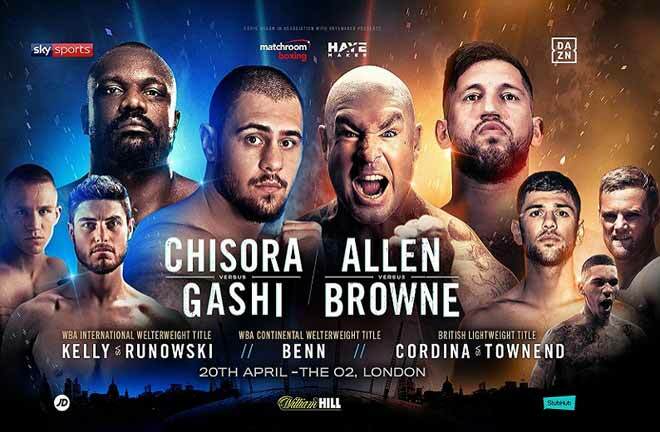 Stevenson seemed to come back to life in the sixth round and attempted to work the body but Gvozdyk extinguished his momentum with another blistering combination. It was becoming painfully clear that Stevenson could not match Goudy’s work rate and the challenger began to realize this too, coming right out in the seventh and landing another combination. Gvozkyk also showcased his defensive skills by shifting to the side after landing a combination to avoid Stevenson’s straight left hand. Other times, Gvozkyk remained in the pocket and simply made the champion miss. Stevenson was beginning to gas out as expected and could be seen breathing heavily between the action. The raucous crowd attempted to will the champion back into the fight to begin the eighth by chanting “Superman” but Gvozdyk was undeterred. He continued to press the action, stayed in Stevenson’s face and continuously blasted him with ripping combinations. The fight remained reasonably competitive with Gvozdyk still getting the better of most of the rounds. 🥊🔥💥 @AlexandrGvozdyk drops @AdonisSuperman in the 3rd RD, but the ref calls it a slip. [via Showtime]. Stevenson needed to rally and appeared to do just that when he hurt Gvozdyk with a big left hand that sent him crashing to the ropes in the tenth. In fact, Gvozdyk’s left hand touched the canvas in what should have been ruled another knockdown but wasn’t. 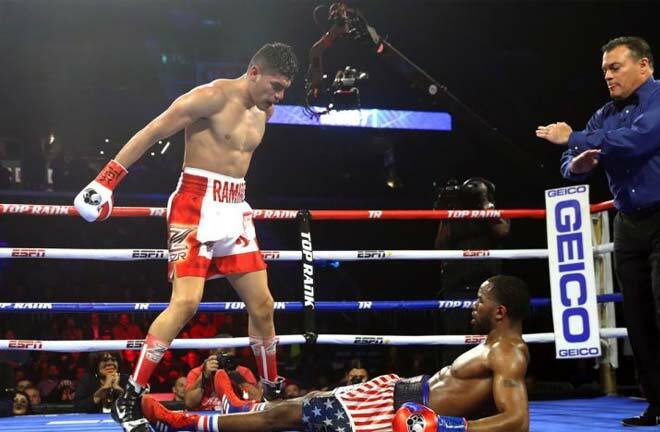 He demonstrated good survival instincts, however, by wrapping Stevenson up to regain his composure and went on to finish the round strong. Gvozdyk’s left hand sent Stevenson crashing in the 11th. Gvozdyk put together a rally of his own in the eleventh with a straight right followed by a left hand to send Stevenson into the ropes. Another right hand wobbled the champion badly and Gvozdyk sensed blood. A chopping right hand, left hook and combination put Stevenson down, with referee waiving off the action without bothering to count. Gvozdyk celebrates cementing his place at the top of a crowded field in the red-hot light heavyweight division. 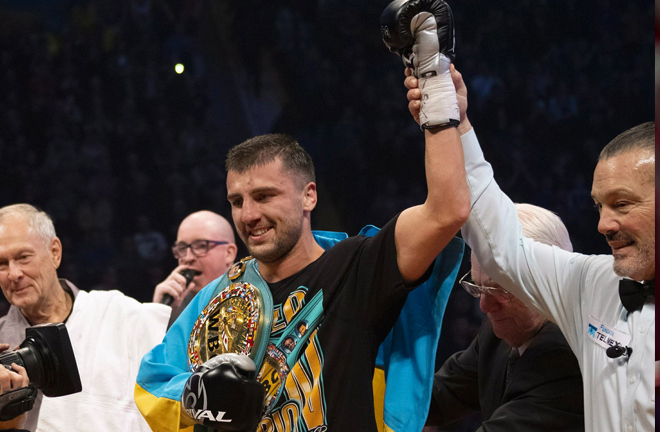 The win not only cements his status as an elite light heavyweight but also places Gvozdyk atop the pecking order of a crowded field in the red-hot light heavyweight division. Hopefully, we can now look forward to exciting matchups with the other elite such as Artur Beterbiev, Eleider Alvarez, Dmitry Bivol and Badou Jack. There would be no miraculous finish this time for “Superman” Stevenson, who saw his five year and nine successful title defenses come to an abrupt end. 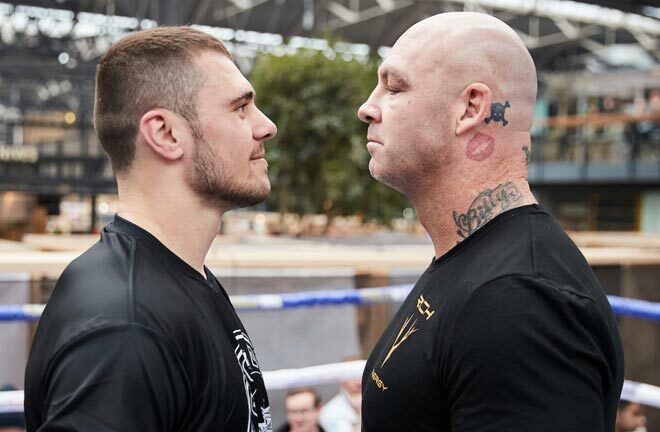 Retirement is almost certainly the next step for the 41-year old Stevenson. A rematch would make little sense and negotiations with any of the other belt holders is risky business. Age, inactivity and questionable competition appear to have finally caught up to the still dangerous Haitian Canadian boxer, whose best years are clearly behind him. 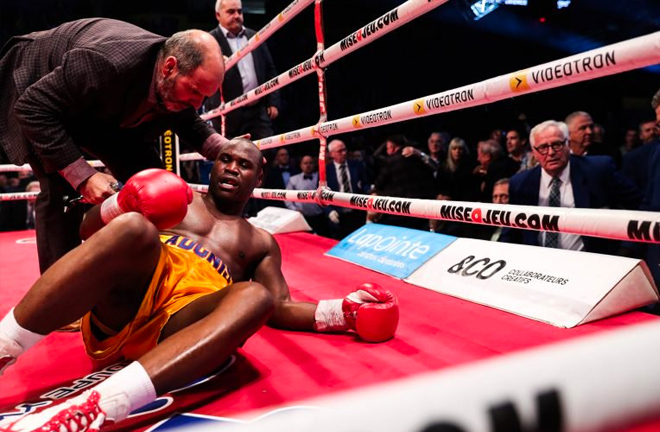 It has emerged since the fight, that Adonis Stevenson was rushed to hospital after and is in ‘critical condition’. Everyone at Pro Boxing Fans thoughts are with Stevenson & his family. We hope he makes a fast and full recovery.